I recently had a brick paver patio rebuilt (using the original bricks) and new rick patio steps installed leading to porch. I am going to seal them myself, and have seen mixed advice on whether to do it immediately, or wait a few months so some effloresence can occur and I clean again before sealing. Any advice? I would seal the brick now, why wait until they need cleaning? Brick patios that are left uncared for can become uneven, faded out, and consumed by weeds. Regular maintenance will prevent this problem. Like every other exterior area of your home, weather constantly attacks your patio. The sun's ultraviolet rays fade the colors of the bricks and the rain washes the sand out of the brick joints. Left unchecked, this erosion will eventually cause the bricks to become uneven. Over time, weeds will begin to grow in the joints between the bricks and ants will colonize in them, making your patio their new home. Foundation Armor is a great product for sealing your brick pavers, it offers a wet look and is very durable. 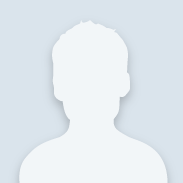 It has a 5 star rating on our web site. Unlike solvent-based sealers, water-based sealers will solidify and harden the sand in the joints. This will prevent the sand from washing out with future rains. It also makes it difficult for weeds to take hold or ants to colonize through the sand. It will also add an attractive "wet look" to the pavers. This wet look will accent the colors of the stones and give them a rich, vibrant appearance. Power wash the patio first. Any minor staining, such as rust stains from patio furniture can be removed by using a little muriatic acid during the cleaning process. 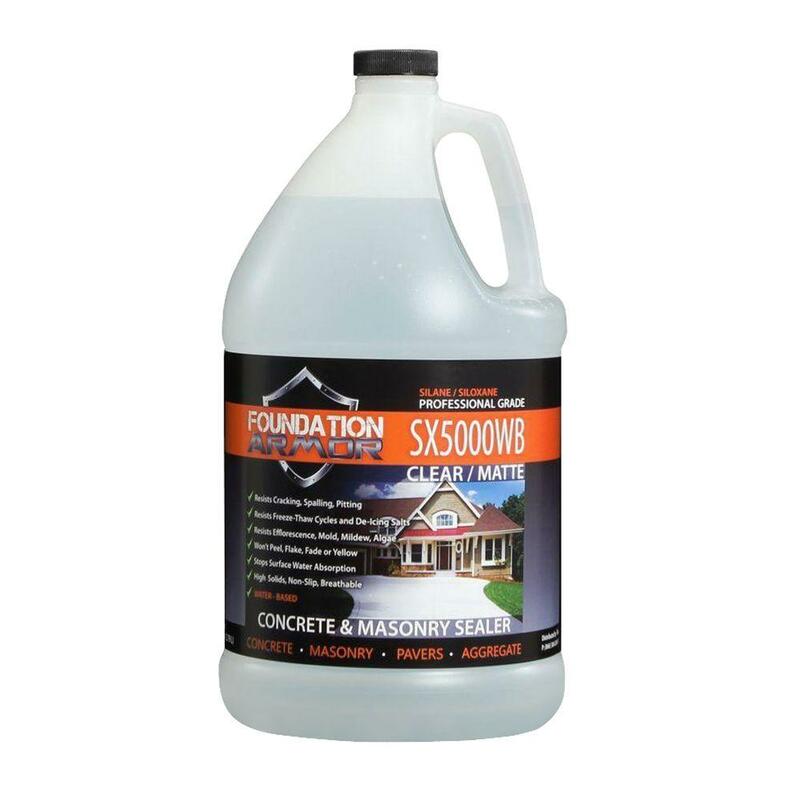 Start with Foundation Armor Brick and Concrete Cleaner. 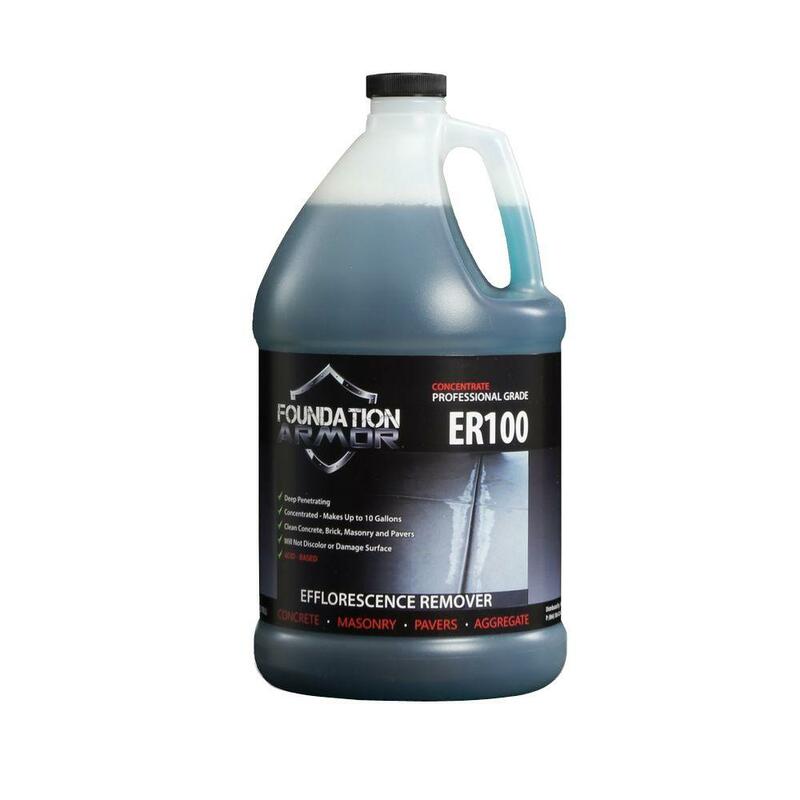 Using a pump-up garden type sprayer, apply two coats of Foundation Armor sealer to the patio. Avoid over application; apply only as much sealer as the bricks can easily absorb. A good water-based sealer, when properly applied, will protect your patio from the elements and keep it looking great for years to come.